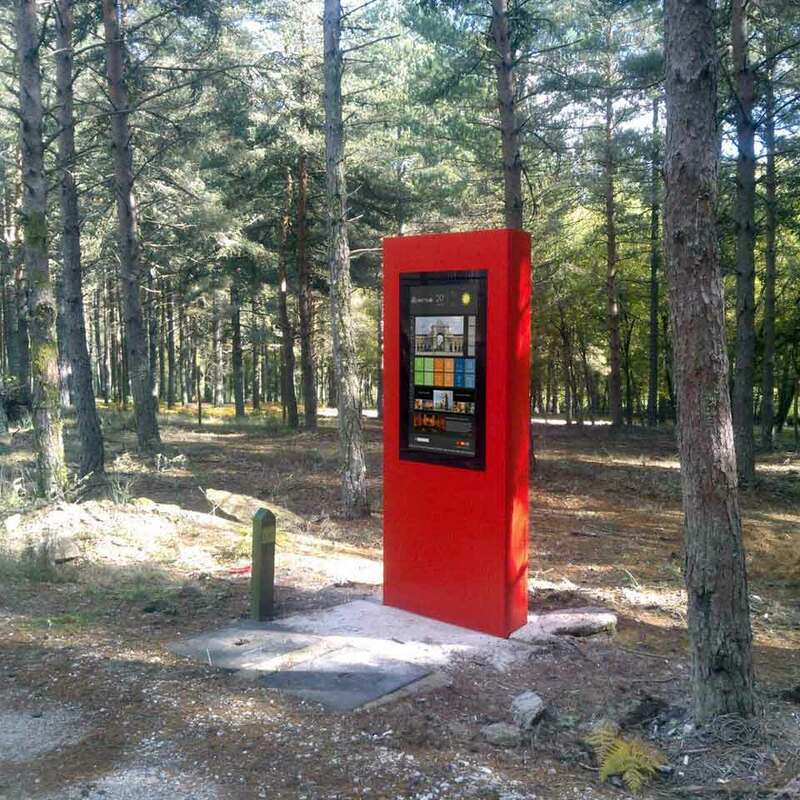 With the development of technology associated with urban mobility, PARTTEAM & OEMKIOSKS was responsible for the development of a digital billboard to serve as a digital directory for O Boticas Parque - Natureza e Biodiversidade, an innovative space and a reference in the barrosã mountainous region, in the municipality of Boticas, Portugal. 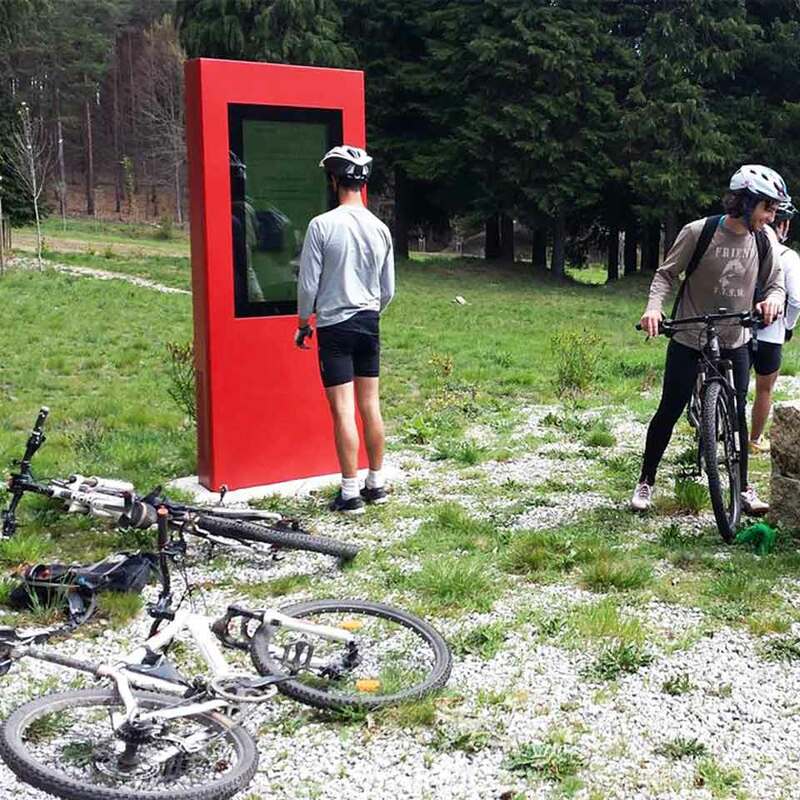 The main feature of this interactive digital outdoor billboard is to serve as a digital directory for mountain biking trails and cycle paths, allowing you to show the maps of the enclosure. 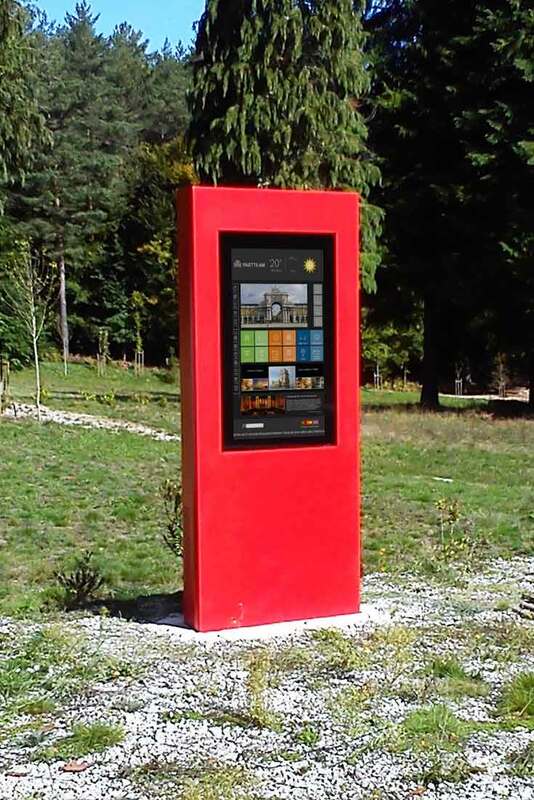 This 42'' PLASMV digital billboard is perfect for transmitting dynamic information and providing interaction with visitors to Boticas Park. Minimal intervention and maximum efficiency! It is important to start looking at cities and parks as connected and intelligent spaces. In this logic, the whole project was developed trying to make the most of technology to provide positive experiences and provide more efficient urban mobility. 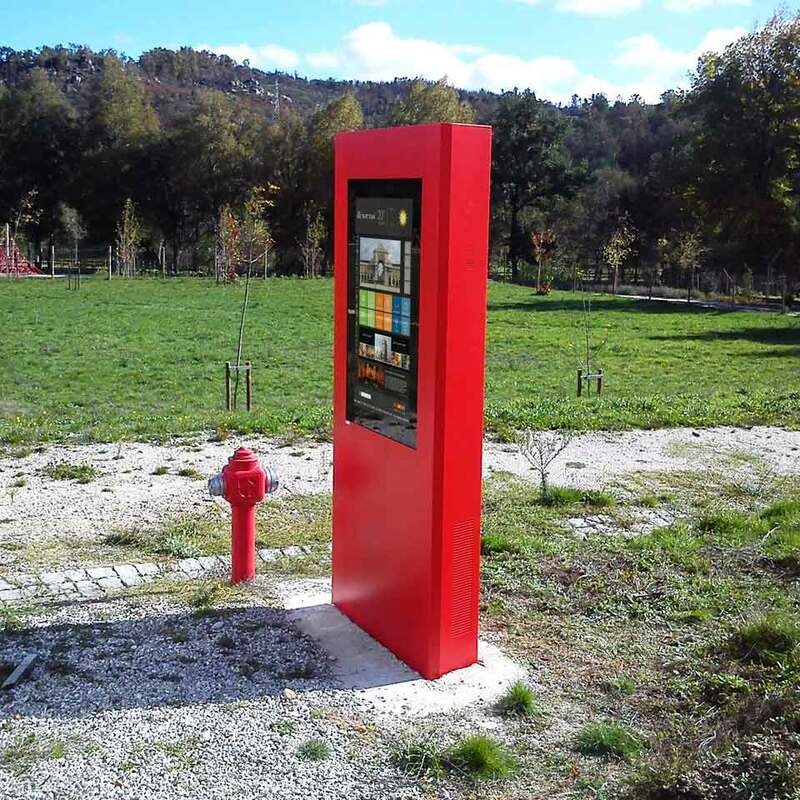 PARTTEAM & OEMKIOSKS continues to work towards the implementation of the Smart Cities, this also includes the technological development of parks, enabling the digital world to be present in the daily lives of citizens and to make urban mobility more effective. 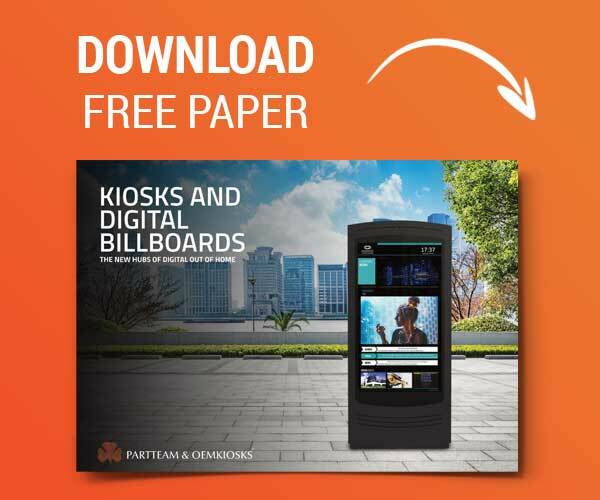 Multimedia kiosks and digital billboard by PARTTEAM & OEMKIOSKS can have several functionalities depending on the different sectors of activity and services.